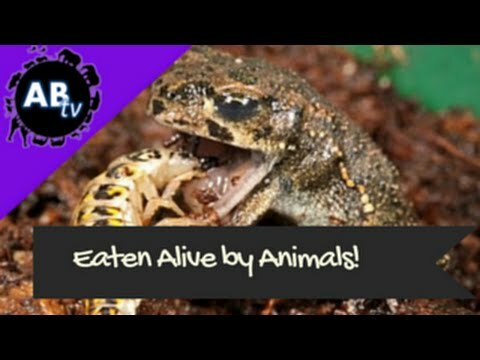 AnimalBytesTV - On this episode of Five Weird Animal Facts, Jason Miller shows us five animals that are secretly geniuses. 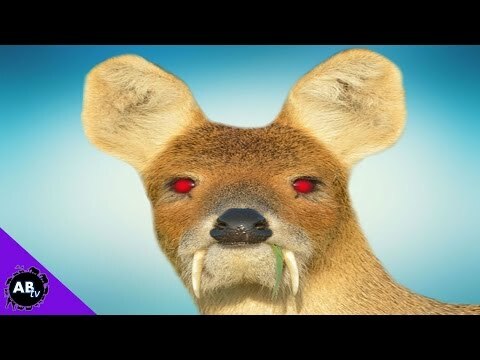 Learn about crows, pigs, bumblebees, the octopus and elephants and what makes them amazingly intelligent. 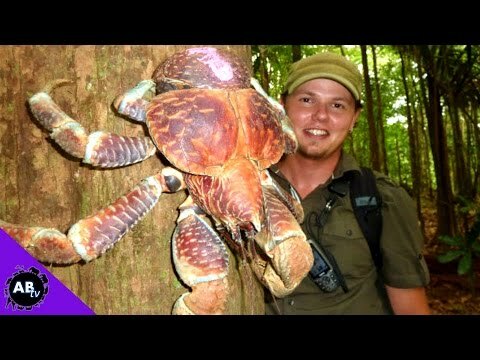 AnimalBytesTV - Jason covers the most insane and weird animal predators, a few of which are pretty scary.